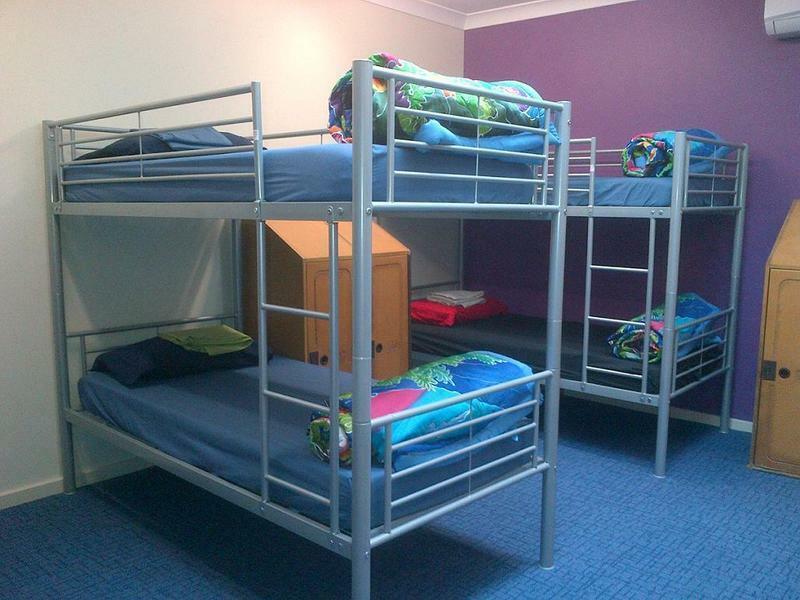 Cheap accommodation on the Central Coast doesn't have to be basic. 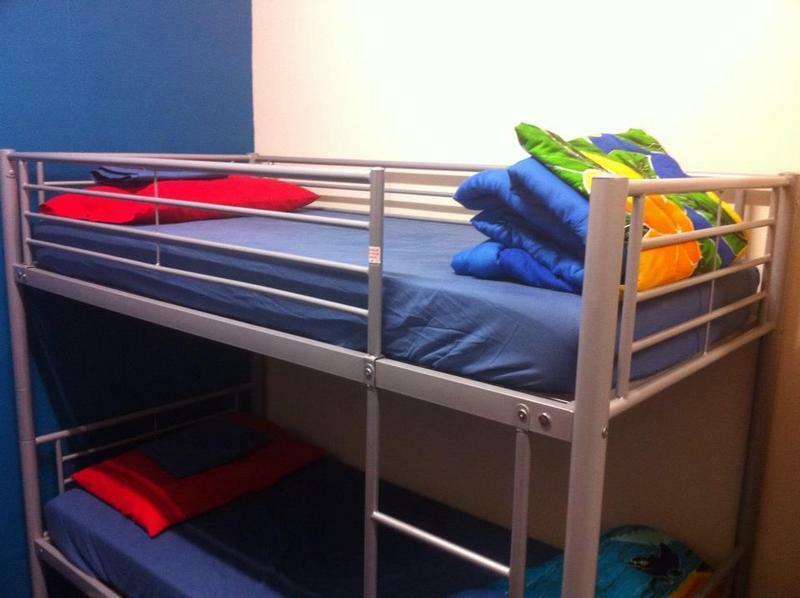 With free WI-FI and spacious rooms we are a simple, boutique, friendly hostel located in The Entrance. Great atmosphere and fun-loving staff will make you feel instantly at home. 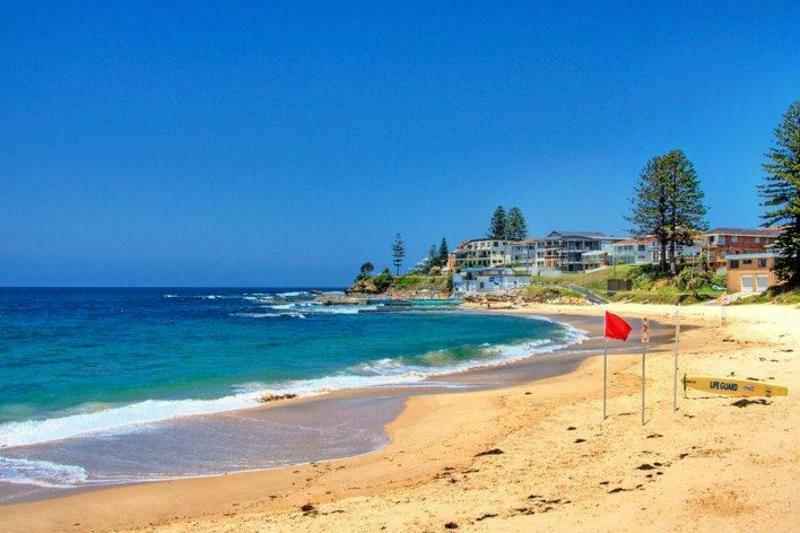 By Air: (Bookings recommended) Sydney Airport is located approx 85 km, 1 hour 20 minutes drive from Gosford. Shuttle services are available to the Central Coast. 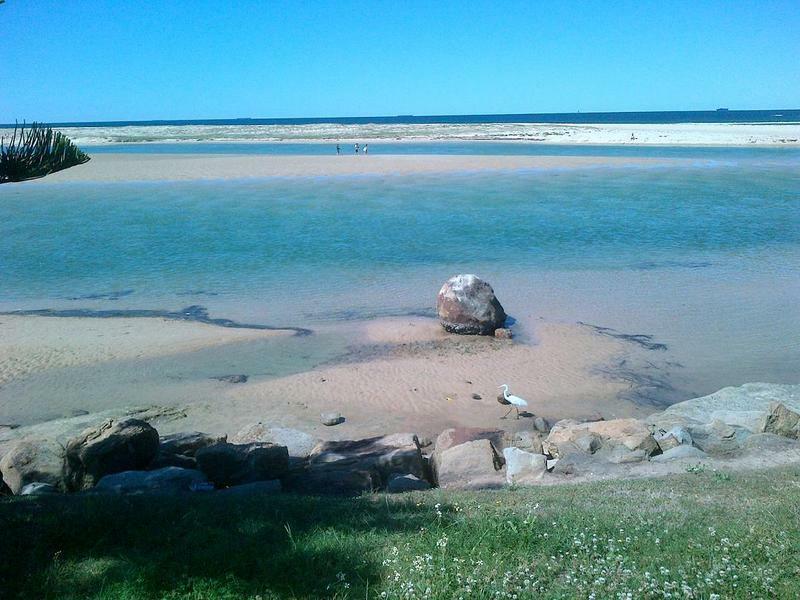 Newcastle Airport is located approx 115km, 1 hour 15 minutes drive from Gosford. Shuttle services are available to the Central Coast.. 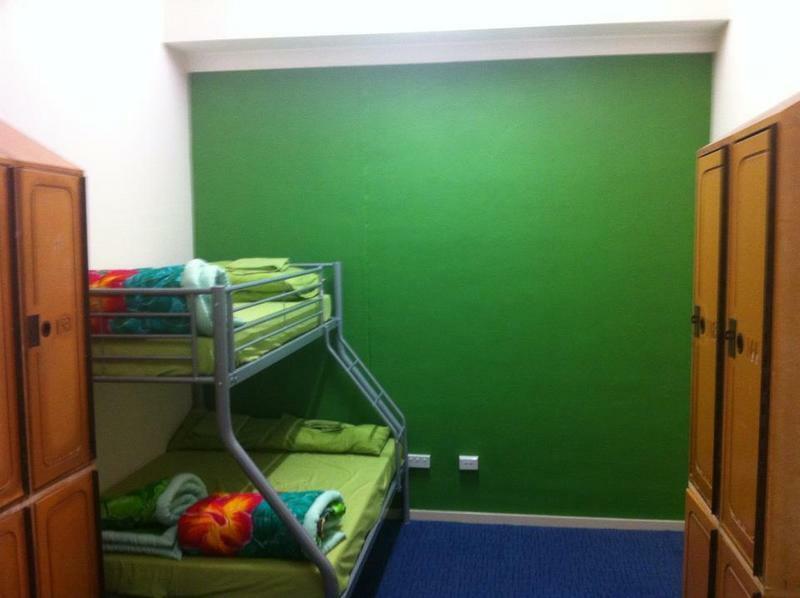 The Entrance Backpackers is located upstairs at 56 The Entrance Road, only 150m from the bus terminal. 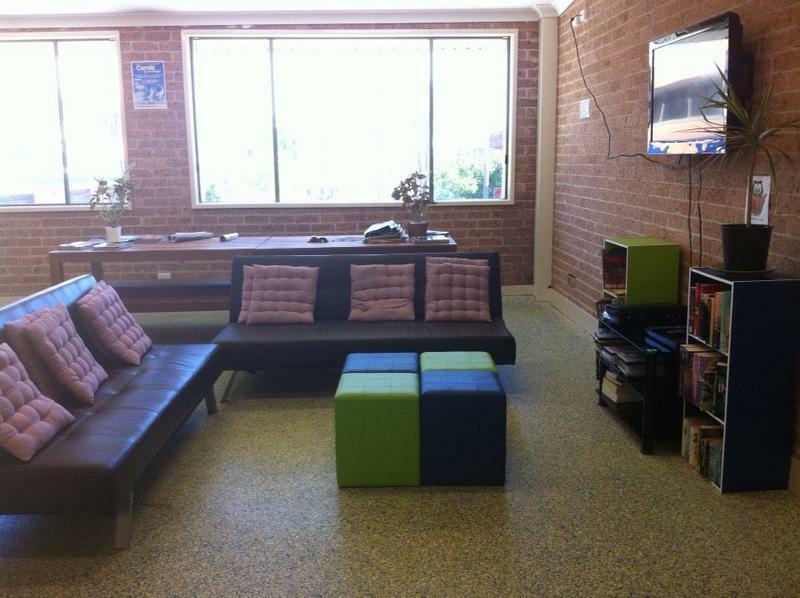 The backpackers is in the heart of The Entrance, within walking distance of the ocean, cafes and restaurants. 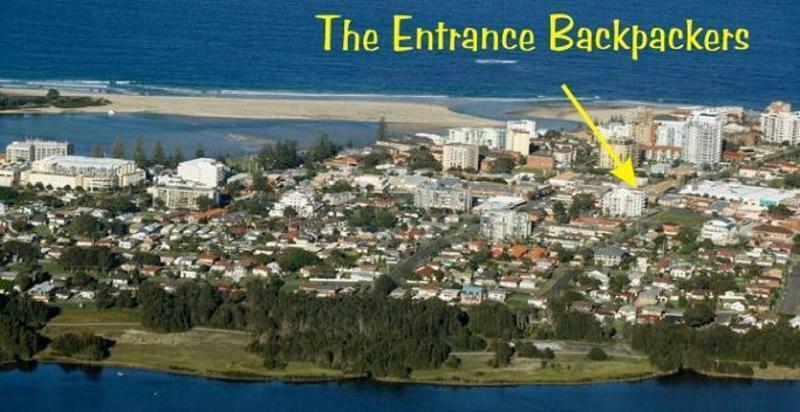 The Entrance is one of the prettiest towns on the Central Coast and is a popular destination for Backpackers. 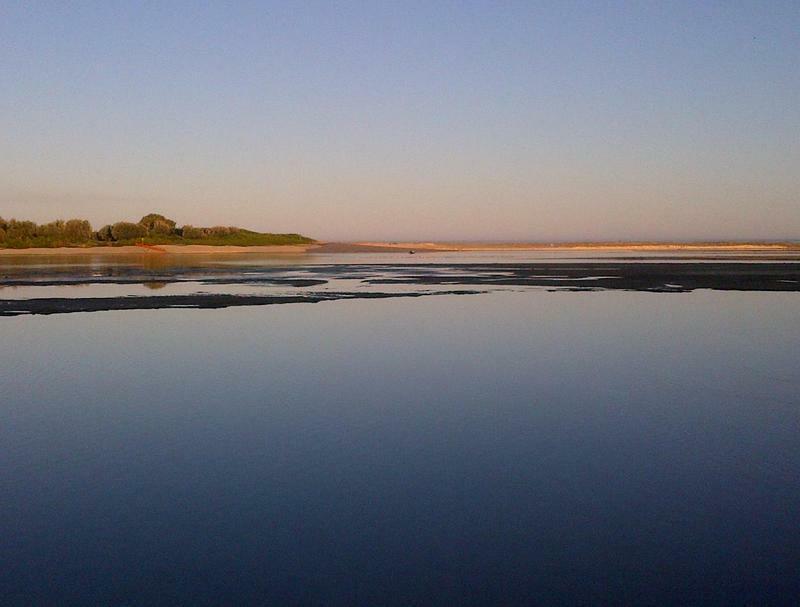 The region's beaches are world-class, while the lake at its back door is ideal for water-skiing, canoeing, sailing, rowing, sailboarding and fishing. Arrivals out of reception hours can be accommodated by prior arrangement or call 0410554850 if reception is closed on arrival. Cancellation policy: Customers (1-3 persons) can cancel or change their reservation free of charge up to two days before arrival (local time). Late cancellations and no-shows will be charged for all nights booked. Cancellations/changes must be made by email only.